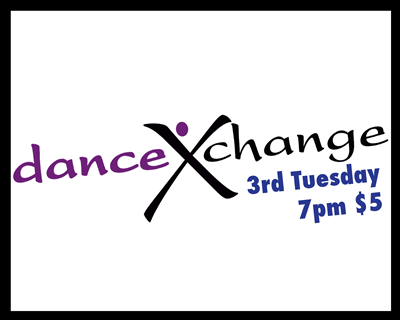 danceXchange is a monthly showcase presented in various settings at the Theater to bring the local dance community together in celebration of our varied and eclectic dance community and all it has to offer. No audition is necessary; but the work is always of a substantial quality. Co-produced by Temecula Presents and the Dance Theatre Collective of Southern California, danceXchange engages new and diverse audiences, enriches experiences of current dance supporters, provides opportunities for interchange among the dance community, and brings local business sponsorship to dance programming at the Old Town Temecula Community Theater. Anyone wishing to present a work-in-progress or a finished piece, should contact us at www.dancexchange.net. All types of dance are encouraged to perform! This is a friendly and supportive audience. Let’s Dance!